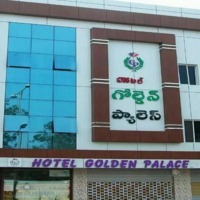 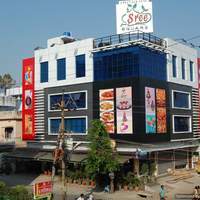 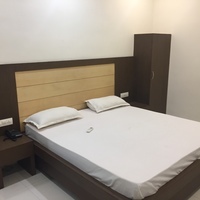 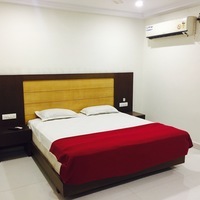 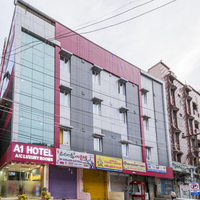 So if you’re planning a trip to Vijayawada, you may choose from the following budget hotels in Vijayawada, Treebo Sun Square, Treebo N Square, and Hotel Leela Grand Inn. 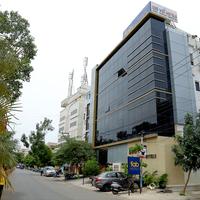 For a hassle-free booking process you may opt for Cleartrip. 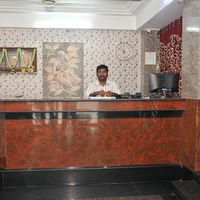 We offer pay@hotel feature through which you could book your hotel and make payment directly while checking in. 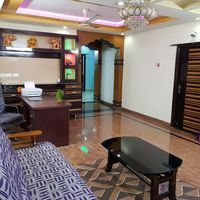 Here are the top budget hotels that offer the pay@hotel facility. 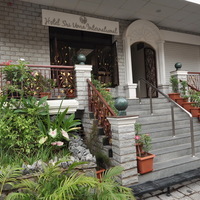 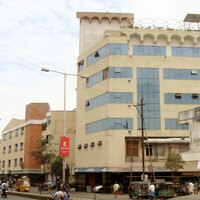 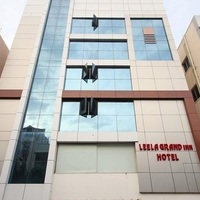 Hotel Leela Grand Inn, Hotel Samrat, and Hotel Santosh. 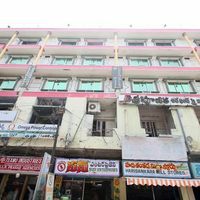 In case of unforeseen circumstances if you wish to cancel your booking, these are top three hotels that provide free cancelation. 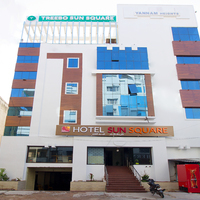 Treebo Sun Square, Treebo N Square, and Hotel Leela Grand Inn. 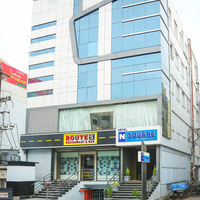 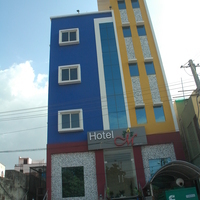 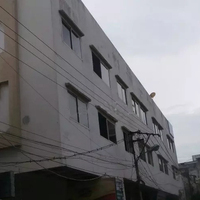 The prices of Vijayawada budget hotels range from ₹ 750 to ₹ 1960. 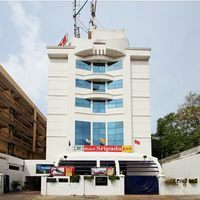 So, download the Cleartrip app or browse through our website for various budget hotels and book one that suits your requirements.